This is great. 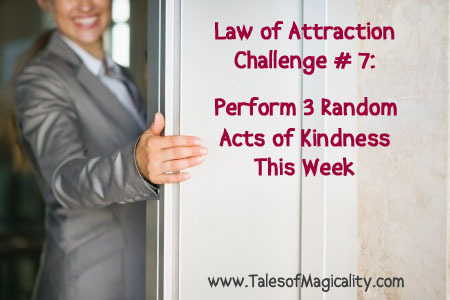 I started today and I am looking forward to at finding at least two more random acts of kindness this week. Thanks. Lewiscave, that’s awesome!!! Thanks for participating in making someone’s day a little brighter! If you don’t mind me asking, what was your first act of kindness? Good luck with the rest!! Keep us posted!